Porsche of Conshohocken and Mission BBQ are partnering together to host a Car-B-Q on Saturday, October 6, 2018 at noon at the dealership. People can swing by and enjoy complimentary homemade lunch as well as witness the unveiling of the brand new 2019 Porsche Cayenne. All of Porsche’s other deluxe vehicles will be on display and available to test drive. Mission BBQ makes it their mission to serve the best barbeque to their customers as well as serve their communities. 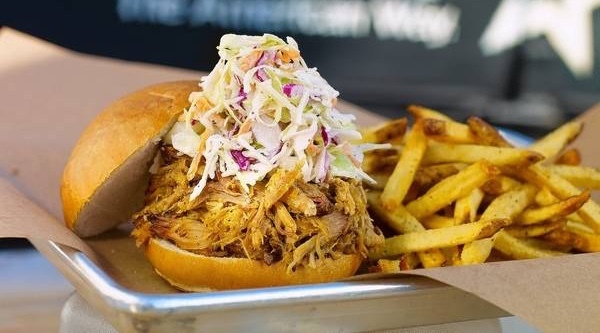 Incorporating influence from such BBQ hot spots as Texas, Kansas City, St. Louis and the Carolinas, they’ve crafted their own signature style. Core to their mission is their respect and tributes for those who serve our country. Porsche of Conshohocken boasts one of the most impressive inventories of new and pre-owned Porsche vehicles in the Philadelphia and tri-state area. The dealership has a top of the line “generation four” design and the best staff in the business. Whether you are there for sales, service, parts or a test drive, the low-pressure environment is perfect. Their focus is getting you the car of your dreams for a price that works for you. The dealership is located at 1312 W Ridge Pike, Conshohocken, PA 19428. 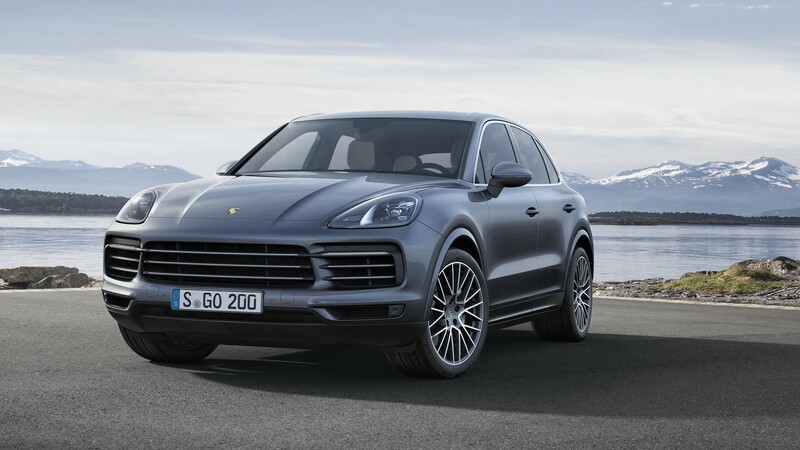 For more information about Porsche of Conshohocken, click here. For more information about Mission BBQ, click here.